Ready, Set, Roll Out Your Red! 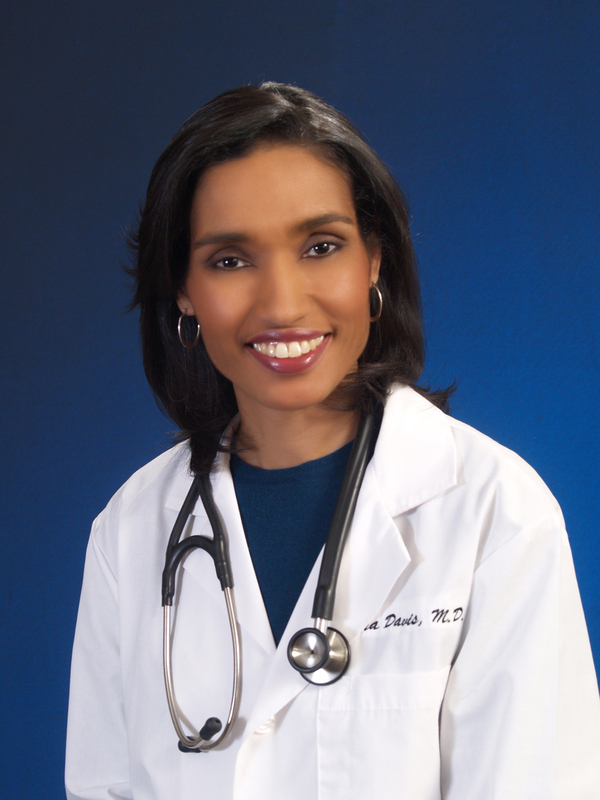 Chief Medical Officer of the Christian Community Health Center and Author of Spiritual Secrets to Weight Loss and Spiritual Secrets to a Healthy Heart will be released in the Fall 2012. René Syler is a woman on a mission! René believes passionately in finding your voice and living by your own standards. As the daughter of two, breast cancer survivors René underwent a highly-publicized, preventive mastectomy in 2007. 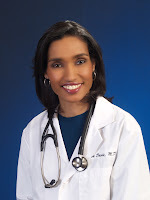 She now works tirelessly to promote early detection and travels the country speaking to groups of women (and men) about health issues, modern parenting and the importance of putting yourself first. 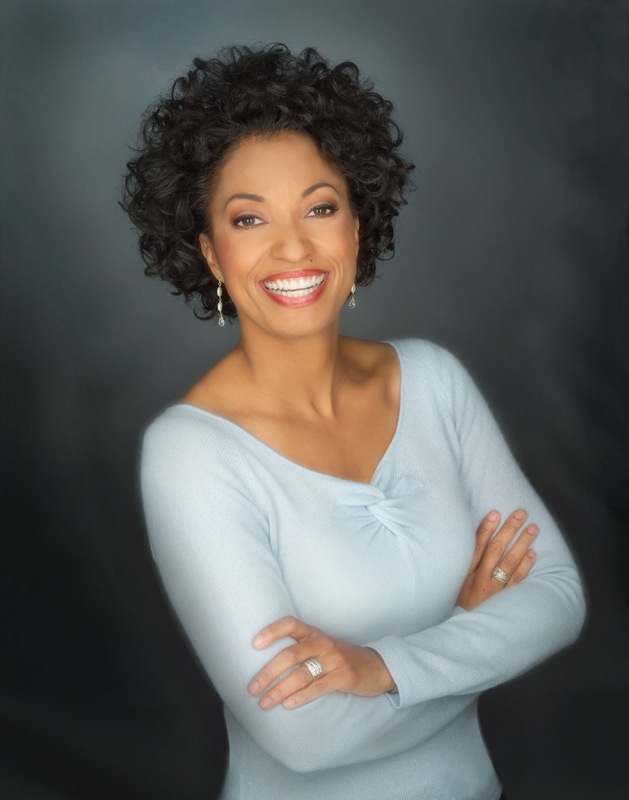 René writes for several websites, including TLC’s Parentables, Evenflo, Everyday Health and has her own column in The Birmingham News. She also makes regular guest appearances on TV shows, including CNN, BET, The Joy Behar Show, The Doctors and The Nate Berkus Show, is an in-demand speaker, continues to build the Good Enough Mother brand and is a proud wife to Buff Parham and parent to Casey and Cole. In 2012 The BOSS Network continues to bring exciting new resources, content, and new ways to enhance your networking experience. The BOSS Network will create monthly contests with some amazing gifts that will foster the entrepreneur or career professional in you. Each month you’ll have a chance to enter a contest for a chance to win prizes for a national conference, live event, a phenomenal gift package, or a Black Card membership with The BOSS Network. This month were giving you an opportunity to win 2 registration tickets to the Black Enterprise Women of Power Summit in Sunny Orlando, Fl ($3000 value and hotel not included) May 16-May 18, 2012. HOW TO ENTER: Text BOSS to 22828 to be entered by email and leave a comment on the blog responding the question “Why are you a Woman of Power?” Head over to www.twitter.com/thebossnetwork and become a follower of @thebossnetwork and then to Facebook and like The BOSS Network Fan page at http://www.facebook.com/pages/The-BOSS-Network/118971358783. Contestants are encouraged to tweet us about entry and post comment on Facebook but doing so is not a requirement of this offer. Winners will be notified by email and or blog entry posted on official blog site at http://www.bringingoutsuccessfulsisters.blogspot.com/. All entries must be received by 11:59 p.m. ET on the last day of the contest. Contest will begin on January 25, 2012 at 12:01 am CT and will end on February 2, 2012at 11:59 pm CT. Limit one (1) entry per contest/per person/. No person/can win more than one time for the duration of the Contest. NO PURCHASE NECESSARY. 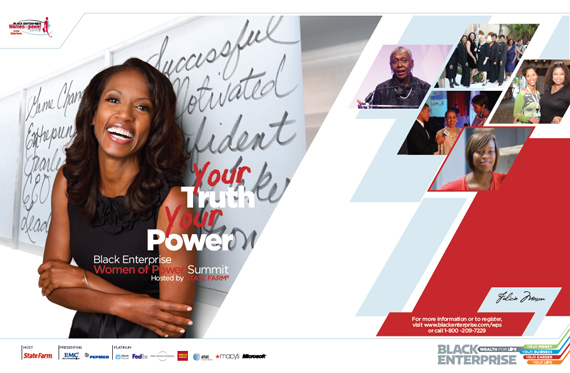 All blog entries must text BOSS to 22828 to enter your email address and the winner must be able to attend the summit. AGREEMENT TO OFFICIAL RULES: Participation in the Contest constitutes full and unconditional agreement to and acceptance of these Official Rules and the decisions of Sponsor, which are final and binding. Winning a prize is contingent on fulfilling all requirements set forth herein. WINNERS NOTIFICATION: Grand Prize notification will be completed when the contest winner is notified via email and or blog entry posted on official blog site at BOSS Official Blog after contest ends on February 2, 2012 at 11:59 pm CT. The prize is not transferable; no prize substitutions or cash alternatives are allowed except as may be determined by Sponsor in its sole discretion. PRIZE AND RETAIL VALUE: Prize is valued at $3000.00 Sponsor will not replace any lost, mutilated, or stolen prizes. All federal, state, and local taxes and fees are the sole responsibility of the winner. Sponsor will comply with all income tax reporting obligations. BY ENTERING THE Contest, participants release and hold harmless Sponsor, and their respective parent companies, subsidiaries, affiliates, directors, officers, employees, and agents from any and all liability for any injuries, loss, or damage of any kind arising from or in connection with this Contest or any prize won, including any injuries, loss or damage of any kind arising from or in connection with participation in the Contest. Sponsor is not responsible for any typographical or other error in the printing of this offer, administration of the Contest or in the announcement of prizes. In the event Sponsor is prevented from continuing with this Contest, or the integrity and/or feasibility of the Contest is undermined by any event including but not limited to fire, flood, epidemic, earthquake, explosion, labor dispute or strike, act of God or public enemy, satellite or equipment failure, riot or civil disturbance, war (declared or undeclared), terrorist threat or activity, or any federal, state or local government law, order or regulation, order of any court or jurisdiction, or other cause not reasonably within Sponsor’s control (each a “Force Majeure” event or occurrence), Sponsor shall have the right, in its sole discretion, to abbreviate, modify, suspend, cancel, or terminate the Contest without further obligation and, if so, Sponsor reserves the right, but not the obligation, to award the prize from among all valid and eligible entries received up to the time of such Force Majeure event. All entries are the property of Sponsor and are not returnable. The laws of the State of Illinois (USA), without regard to its conflict of law rules, will govern these Terms. Any action relating to this Contest shall be initiated only in the state and federal courts located in Chicago County, Illinois (USA). The BOSS Network reserves the right to disqualify any person tampering with the operation of the Promotion or otherwise violating these rules. ONLINE REGISTRATION: This Contest is intended for entry in the United States only and shall be construed and evaluated according to U.S. law. Do not enter this Contest you are not located in the 50 United States or District of Columbia or if you are not a legal U.S. resident. Repetitive automated electronic submission of entries is specifically prohibited, and any such entries will be disqualified. Entries will be deemed made by the authorized account holder of the BOSS Network submitted at the time of entry. Sponsor assumes no responsibility for any error, omission, interruption, deletion, defect, delay in operation or transmission, communications line failure, theft or destruction or unauthorized access to, or alteration of, entries, including any error that may result in an erroneous appearance of qualification for a prize. Sponsor is not responsible for any problem or technical malfunction of any computer equipment or software that results in loss of entry. WARNING: ANY ATTEMPT BY ANY PERSON TO DELIBERATELY DAMAGE ANY COMPUTERIZED SITE OR UNDERMINE THE LEGITIMATE OPERATION OF THE CONTEST IS A VIOLATION OF CRIMINAL AND CIVIL LAWS AND SHOULD SUCH ATTEMPT BE MADE, SPONSOR RESERVES THE RIGHT TO SEEK DAMAGE FROM ANY SUCH PERSON TO THE FULLEST EXTENT PERMITTED BY LAW. Participation: By participating in this Promotion, you agree to be added to The BOSS Network email list. Your information will not be shared with outside parties.